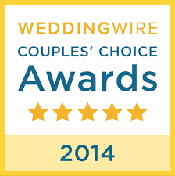 Are you looking for a family reunion charter bus rentals MI? Michigan is the home of many amazing attractions, some man made, and some natural wonders. From the beautiful scenery, majestic lakes, state parks and waterfalls to fabulous restaurants, quaint small towns and dozens of other delightful finds, Michigan is a state full of hidden treasures. Besides Michigan’s five Great Lakes, the state has over 11,000 inland lakes, over a hundred state parks and 133 forest campgrounds. Michigan’s largest state park is Porcupine Mountains Wilderness State Park which covers more than 60,000 acres of scenic pristine land, miles and miles of wilderness trails and offers a variety of lodging. A few other sights considered some of Michigan’s special wonders include The Mackinac Bridge, The Grand Hotel, Sleeping Bear Dunes National Lakeshore, Pictured Rocks National Lakeshore and Tahquamenon Falls. There aren’t many places better than Michigan to plan that long overdue family reunion. Part of what really makes a family reunion special is in choosing the perfect location. A family reunion on the beautiful, historic Mackinac Island, where automobiles have been replaced by horses and buggy and bicycles and you can visit a fort from the Revolutionary War might be the perfect choice for your family. Perhaps you prefer a more secluded state park for your family getaway. Isle Royale is an isolated island in Lake Superior where your family can enjoy a stunningly beautiful backdrop. This island is an ideal place where you’ll be able to connect with nature as well as your family, and make memories that will last a lifetime. No matter what you’re looking for, Michigan can provide the perfect destination for you and your family to enjoy your reunion. Getting to your destination has never been easier. 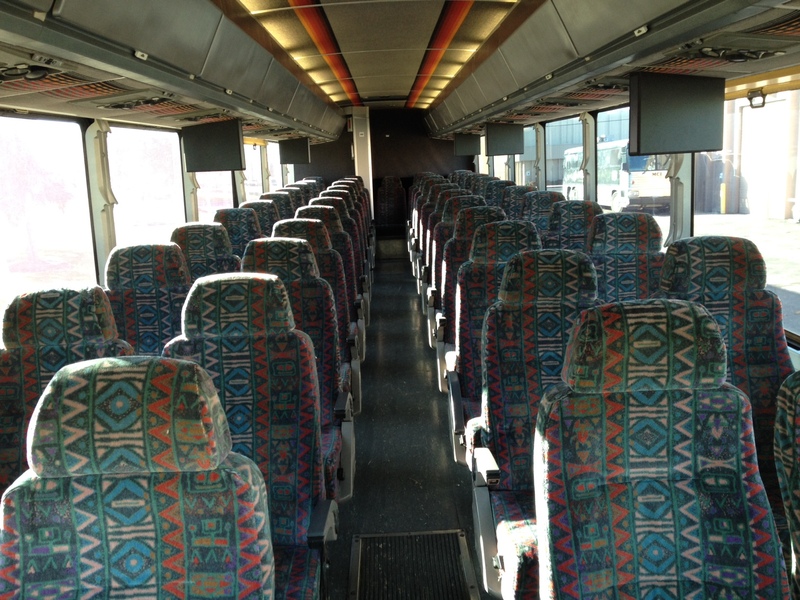 Metro Motor Coach specializes in providing luxury transportation for family reunions. 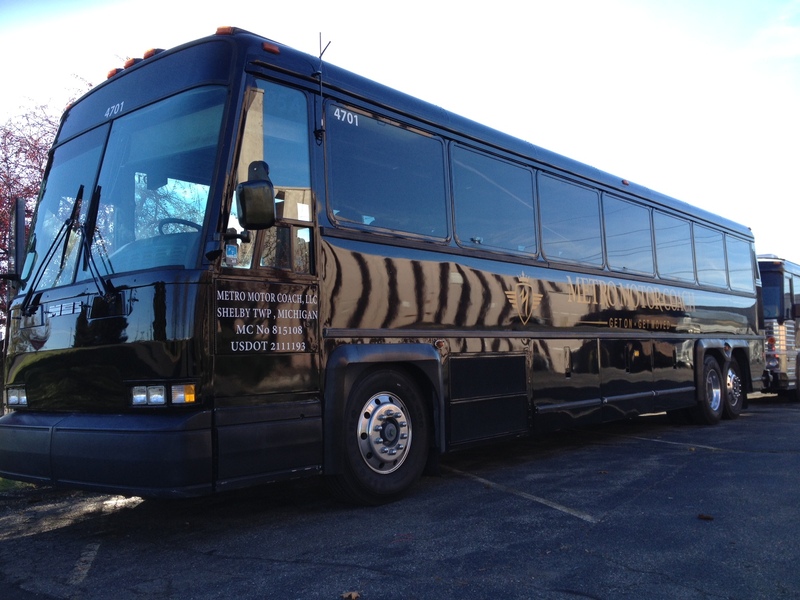 Your reunion can begin the moment your family boards one of our beautiful charter buses. We have buses to meet any size group from 25 passenger mini-buses to full size 56 passenger buses. Our vehicles are climate controlled, offer state-of-the-art sound systems, DVD’s, Wi-Fi, on board restrooms, convenient overhear storage and outlets for each seat so you can keep your phones and other electronic devices charged. If you’re planning a family reunion in the near future, Metro Motor Coach would love to be your transportation provider. Our drivers are experienced, courteous and well-trained and our vehicles are meticulously maintained. 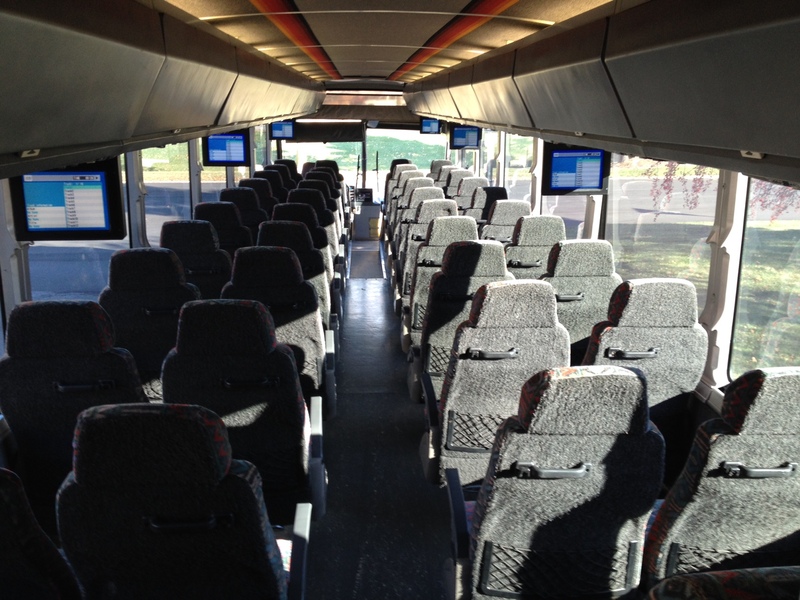 Our charter bus rentals are a cost-effective way for you and your family to get safely to your destination. 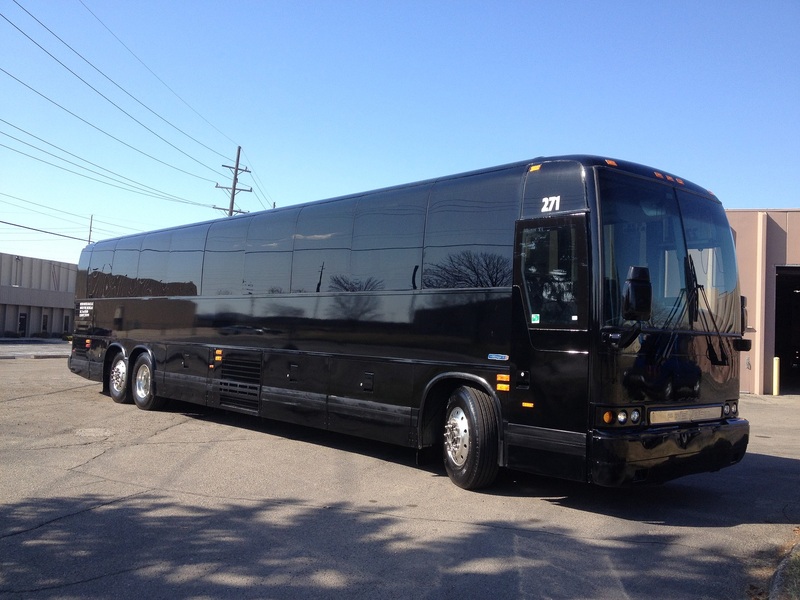 Metro Motor Coach is your premier transportation provider in Michigan.